Negotiations between the Town of Mount Royal and Cote-des-Neiges-NDG are back on over the use of recreational services by residents of the Glenmount neighbourhood. On Monday, CDN-NDG Mayor Sue Montgomery said in a Facebook post she and TMR Mayor Philippe Roy would meet, despite several days of acrimony between the two cities. The two had differing versions of events on why negotiations had halted in the first place. For the past three decades the city of Montreal has paid TMR so that people living between Jean-Talon Blvd. and TMR could use the town's library, arena, and other recreational services. 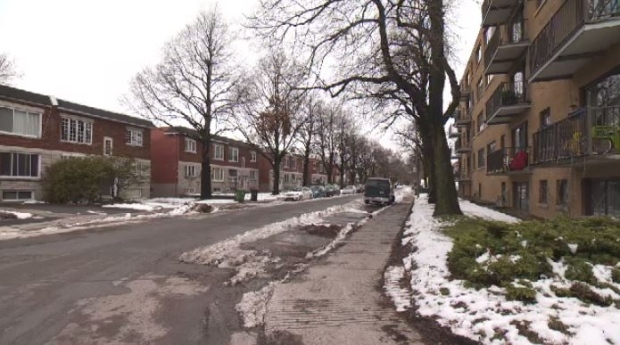 The area is part of the CDN-NDG neighbourhood but residents say they are physically cut off from the rest of the city of Montreal by train tracks parallel to Jean-Talon. This year negotiations about the use of TMR's facilities ground to a halt with CDN-NDG Borough Mayor Sue Montgomery saying TMR called off the talks. On Monday, Roy issued a statement saying that was not the case. According to Roy, TMR had agreed to reduce the amount paid by CDN-NDG from $75,000 to $60,000 per year, when the borough said on Oct. 3 that it would not pay more than $20,000. In his statement, Roy said borough officials then asked for more details about the cost on Oct. 29, and it was on Nov. 23 when Montgomery contacted Roy to say her borough's offer of $20,000 was non-negotiable. In a statement opposition councillor Lionel Perez, who represents Glenmount residents, said that Montgomery also claimed,in what he said was a since-deleted social media post, that Glenmount residents were the most affluent residents of the borough and so found it "hard to justify" giving them a subsidy. The current agreement ends on Dec. 31.